My last (?) 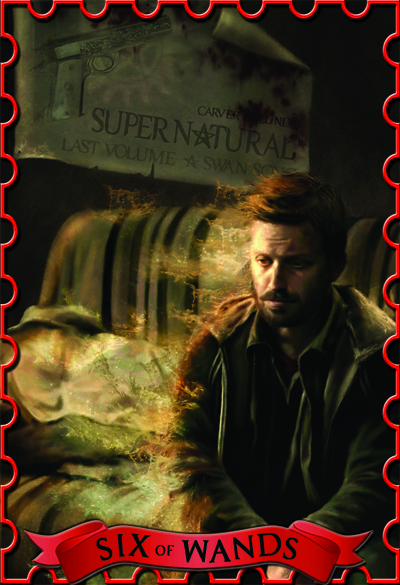 card for the spn_tarot project. The prophet Chuck as the 6 of Wands.